Weekly Photo Challenge: Fun Take Two! 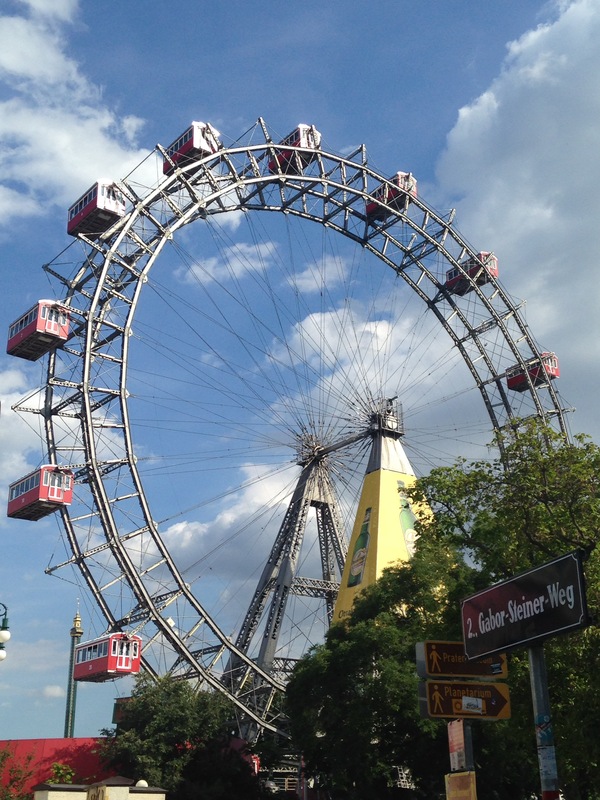 I am on holiday in Vienna and rode a Ferris wheel for the first time in years. It inspired me to post a second WPC post on FUN! Posted in A Different View and tagged A Different View, photograph, photography, photos, Vienna, Weekly Photo Challenge. Bookmark the permalink. The question is . 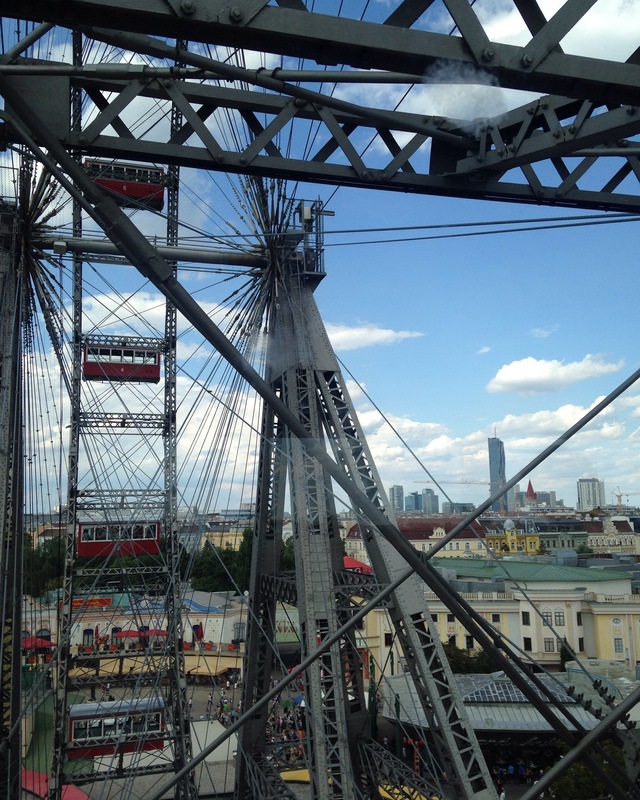 . . will you ride a ferris wheel again? 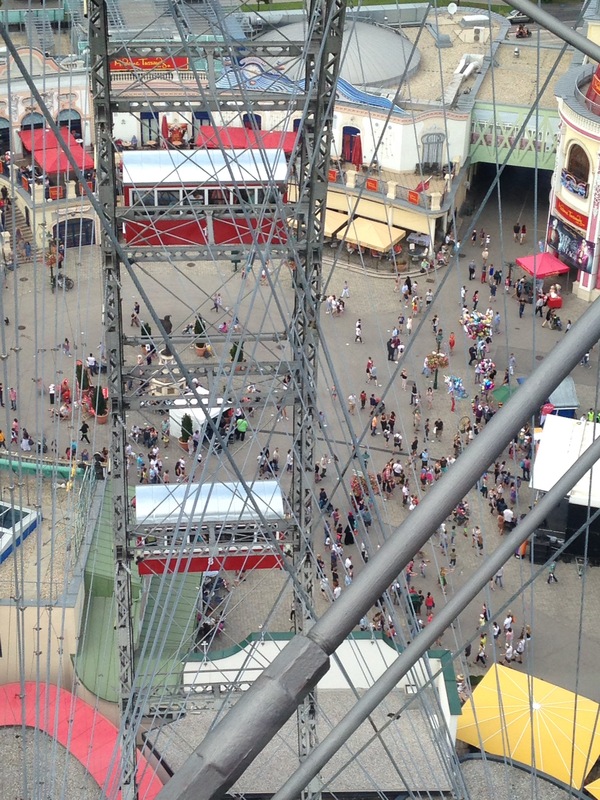 We think they’re fun, but sometimes a little bit scary! Yes, I probably will – as long as it isn’t a temporary one that looks questionable!